Big Bank Homie will present his new single “Starstruck” at the Music Hall Center For Performing Arts 350 Madison Street, Detroit, MI. Prior to the show on 1/26 at noon 2 tickets will be given away Courtesy of Strictly Sportswear. 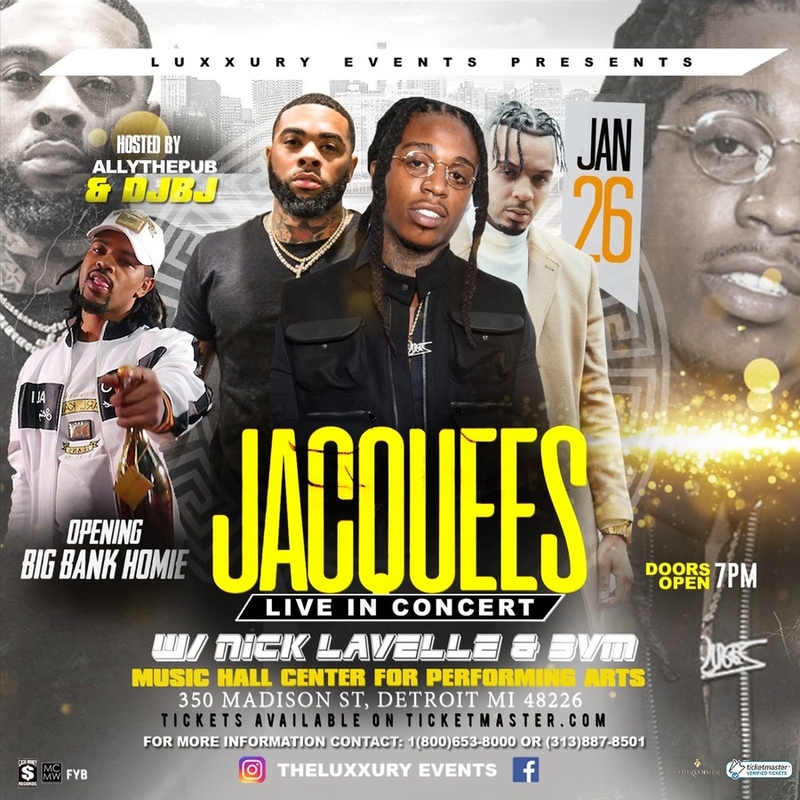 DETROIT, MI, January 26, 2019 /24-7PressRelease/ — Detroit Native “Big Bank Homie” opens up the LIVE CONCERT in Detroiit, Michigan where the self proclaimed King of R & B for the Millennials “Jaquees” will headline another “Luxxury Events Presents” concert hosted by ‘AllythePub’ & DJBJ. Early arrival is suggested as Rapper Big Bank Homie will be presenting his lit new single “Starstruck.” BBH is certainly not new to performing as he has opened up for several big name artists throughout his 14 years in the rap game. 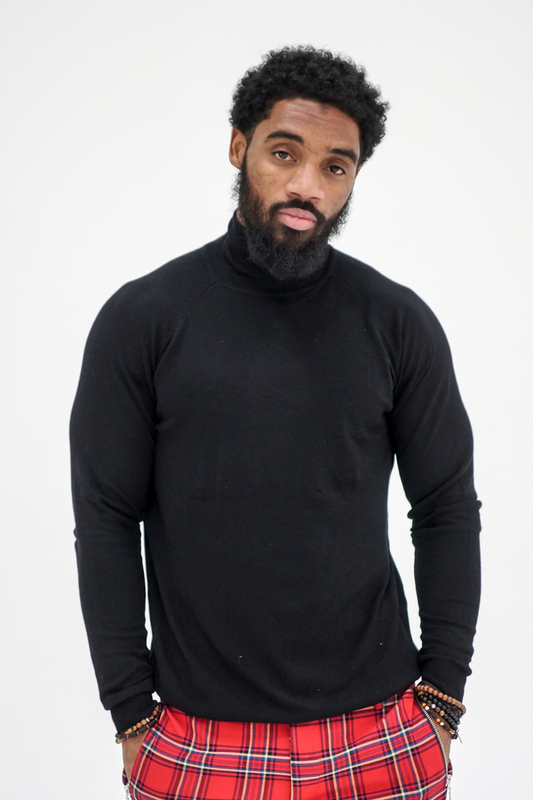 Influenced and mentored by several vets in the game Big Bank Homie started rapping as a teenager with only dreams of one day that making music would be his full time career. Throughout Detroit BBH is also known as a philanthropist, which prompted him to start his own non profit organization A & M Helpers. 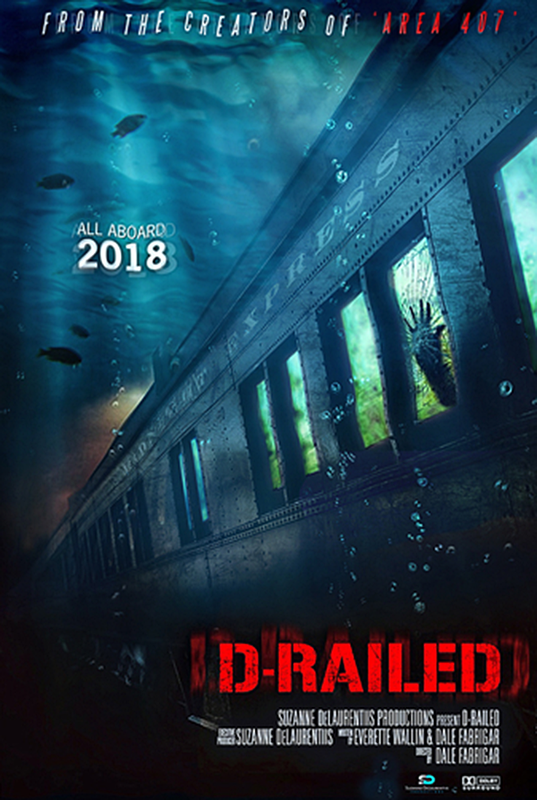 He also partners with another local non profit where they go throughout the city boarding up abandoned houses and feeding the homeless on Sundays. “I feel it’s my duty and a blessing that I am in a position to pay it back to the community and I feel blessed that I am able to be a blessing to others.” says Big Bank Homie. It’s true per the promo on HOT 107.5 on behalf of Strictly Sportswear located at 17644 W 7mile, Detroit, MI 48235 there will be 2 tickets given away to 2 very special fans at noon. You will also get to meet and greet Big Bank Homie in person so don’t be late. You can shop around and find something to wear to the concert. Follow @BigBank_Homie and @MrWorldWideWilson on social media.